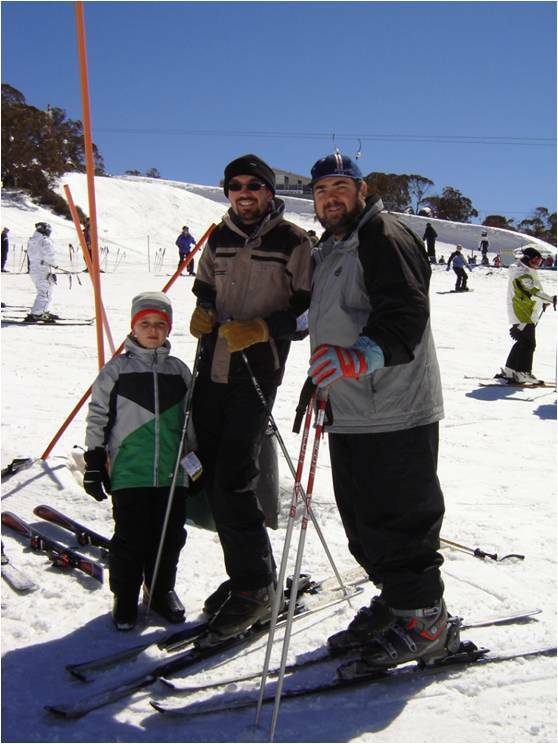 Sydney social worker, Berry Waterman, had been taking under-privileged children to the Snowy Mountains for holidays for many years. He had to give this up when the costs became prohibitive and was bitterly disappointed. 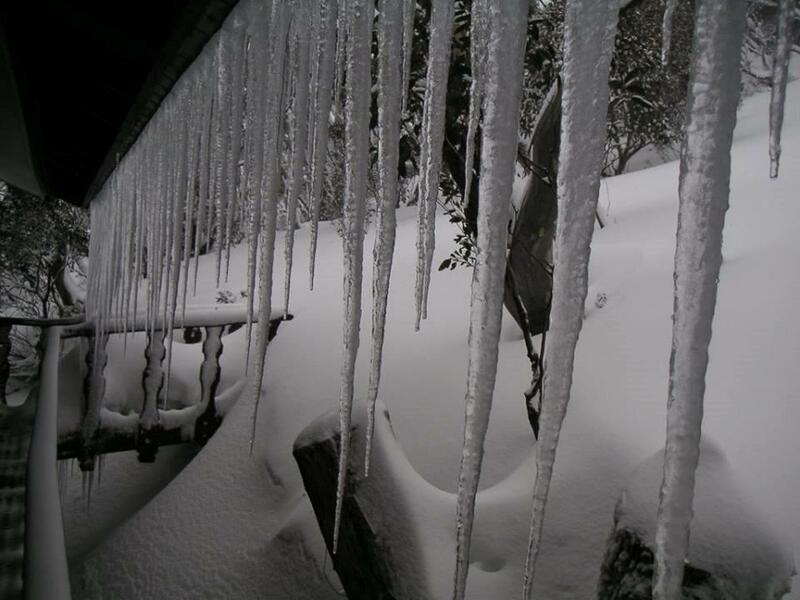 Berry said: “To an underprivileged child the Snowy is a magic area”. Apex could not permit such a compassionate idea to go into limbo. What could be done about it? 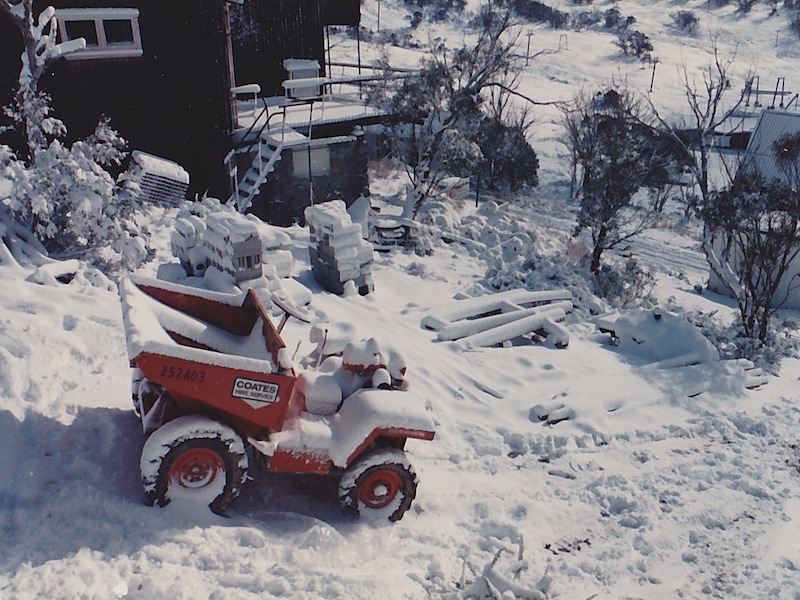 In 1978 Apex National President Graham Salter was appointed chairman of the committee to find a site and build a 24-bed holiday chalet in the Snowy. The scheme was given the code name “Magic Castle”. 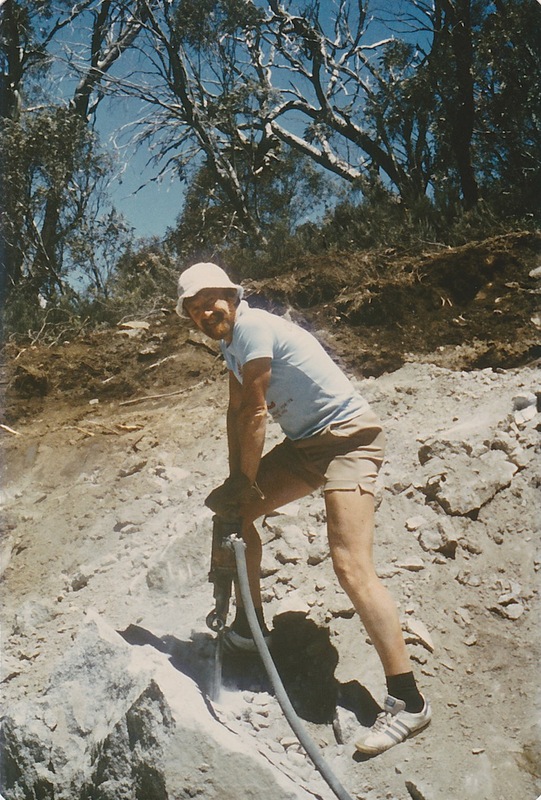 A suitable site was found at Smiggin Holes and the N.S.W. Government granted Apex a lease. 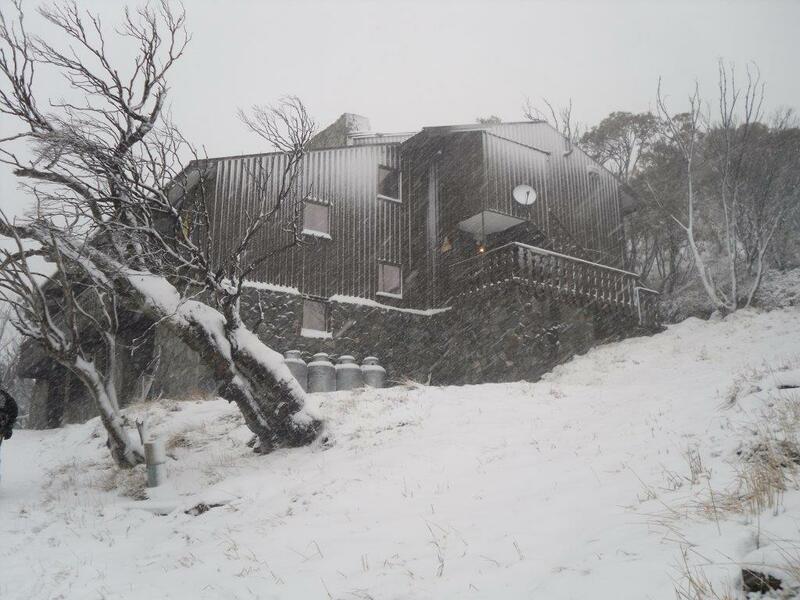 The time schedule for erecting the chalet was a scant eight months owing to the climatic conditions. 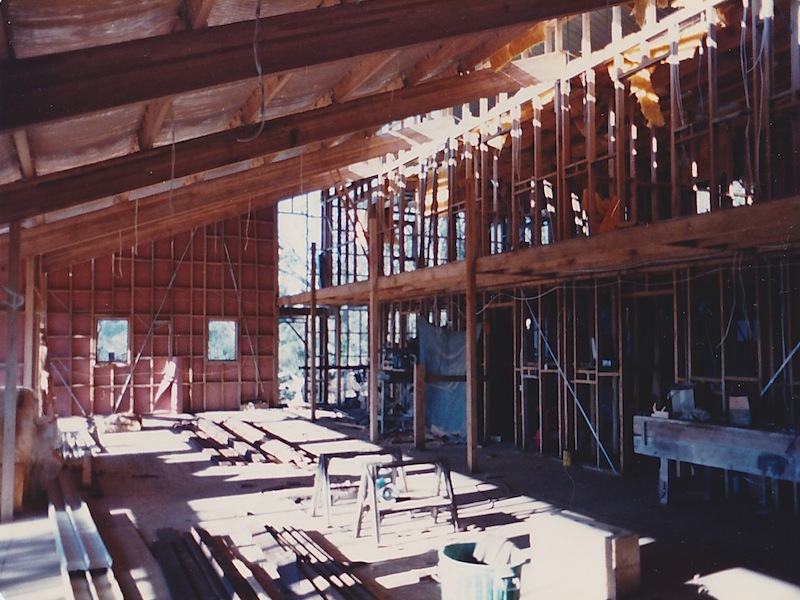 The raising of the cost of the building, $125,000, was the least of the committee’s worries. 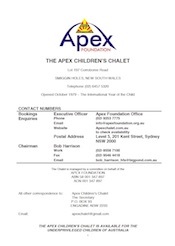 All Apex Clubs would rally round to provide this amount. 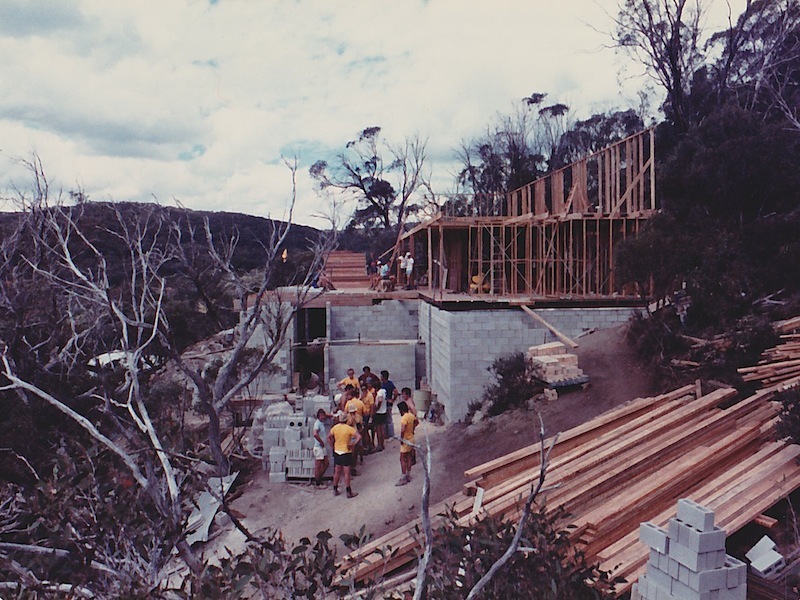 The hard part was to assemble sufficient Apex members in a somewhat inaccessible area to erect a complex building. 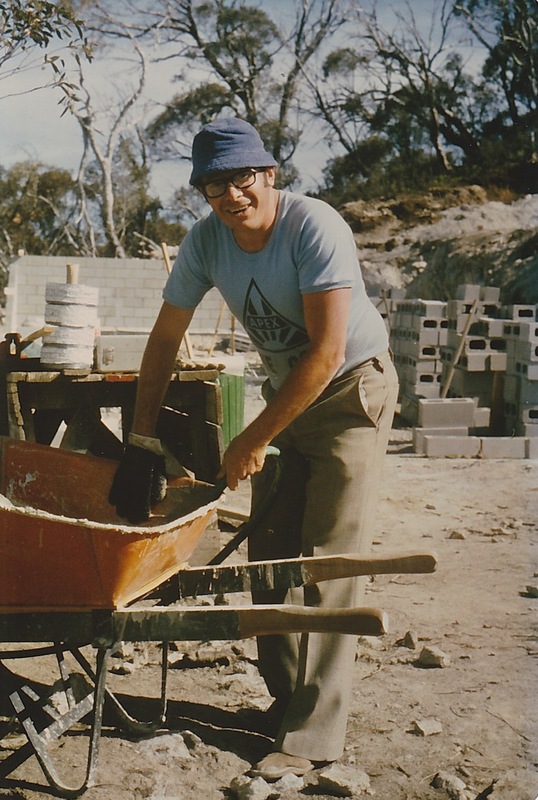 Apexian Ian French, a former builder, was engaged as full-time organiser. The rest of the workforce was volunteer Apex members, in many cases traveling thousands of miles to spend a weekend or a week on the job. 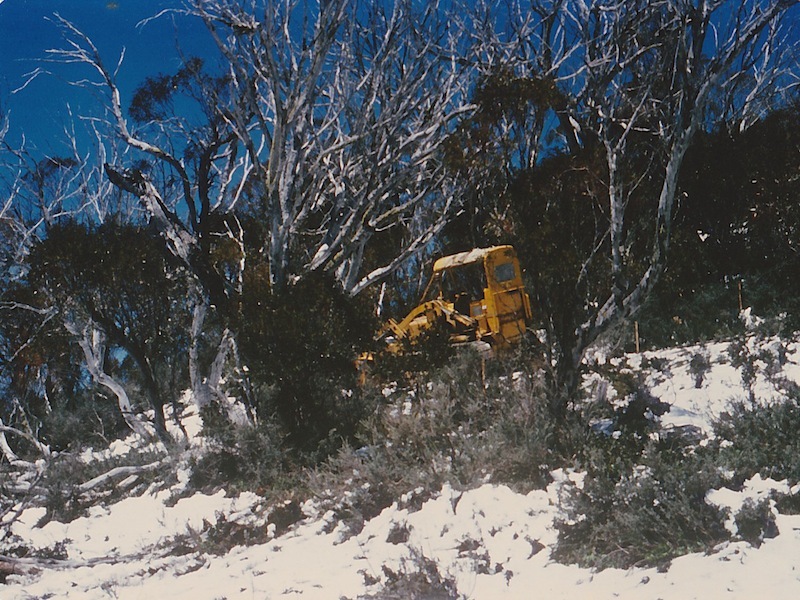 The project got under way on 13 November 1978 and five hundred man hours and one hundred and four sticks of gelignite later the site for the children’s chalet was excavated and ready for construction. Twenty nine Apex members from eleven clubs worked through snow, sub-zero temperatures, rain and finally hot sunny weather to clear immense rocks from the site in three weeks. 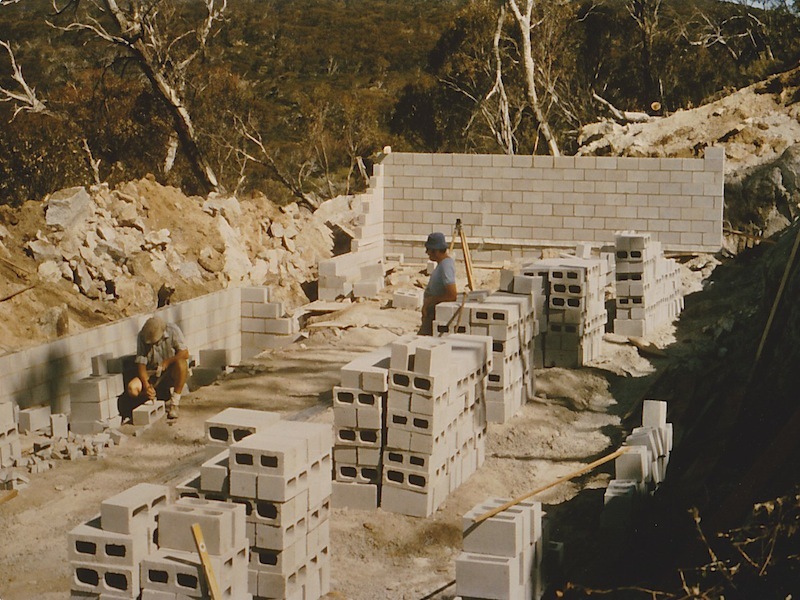 In 13 back-breaking hours six men poured the foundations on 23 December. 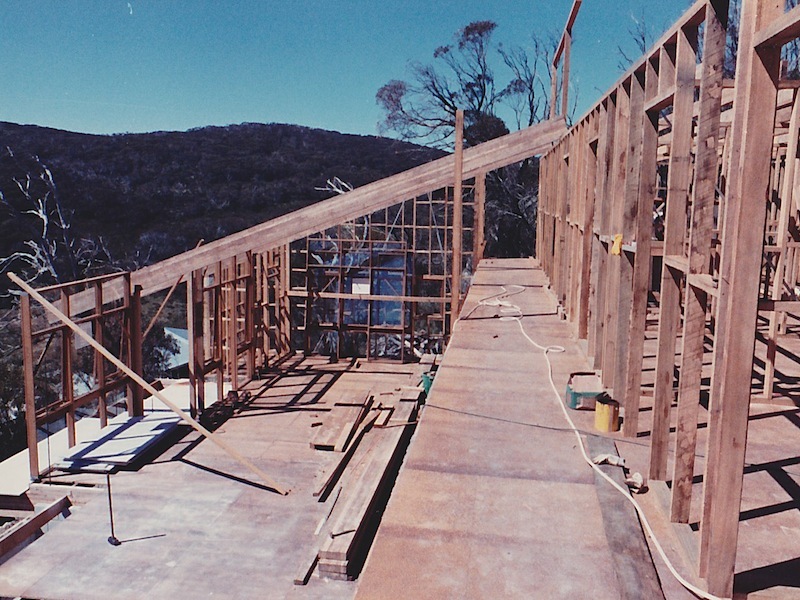 On 28 December a team of brickies and labourers started and were ready for the carpenters to work on the frame on 10 January 1979. Members of the Singleton Club had cut, milled and delivered hardwood for the frame thus saving $3,000. 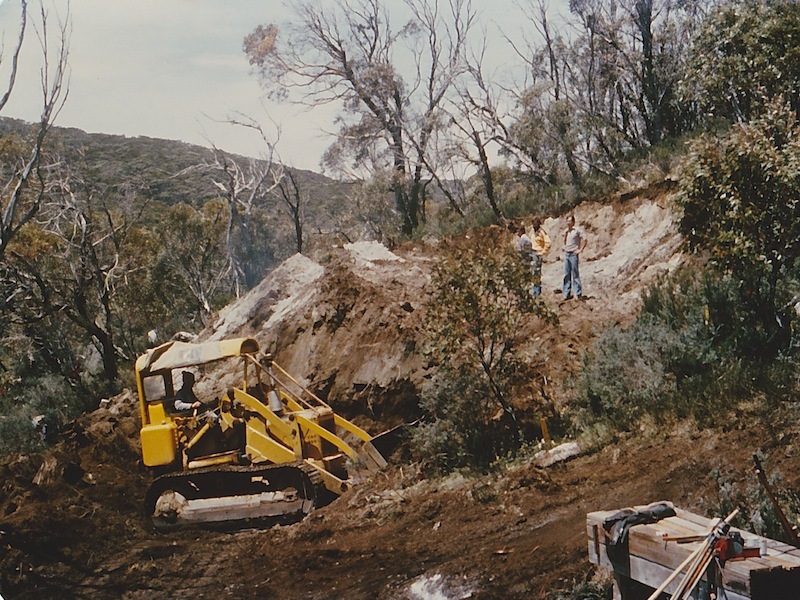 By the end of March 250 Apexians from N.S.W., Victoria, S.A. and Queensland had worked on the Castle and it was becoming a landmark at Smiggin Holes. 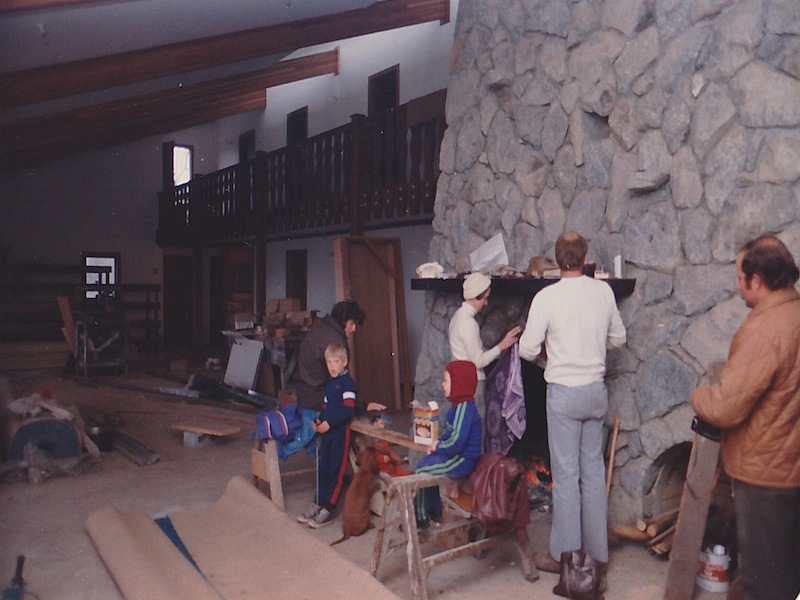 More than 530 members from 5 States had worked on the 64 square, three-story chalet when it was completed in July 1979. 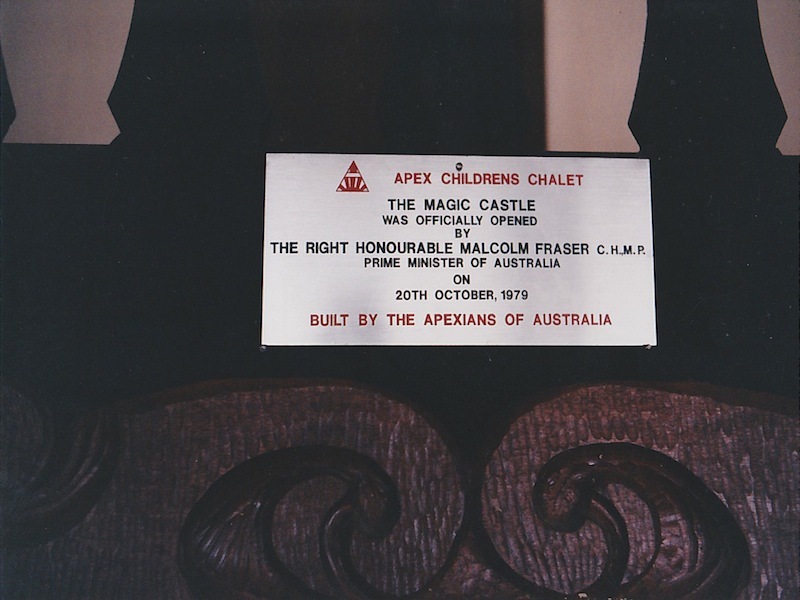 On October 1979 the Apex Children’s Chalet was opened by the Prime Minister, Mr. Malcolm Fraser. He described the magnificent structure as “a symbol of hope for all the under-privileged children of Australia. 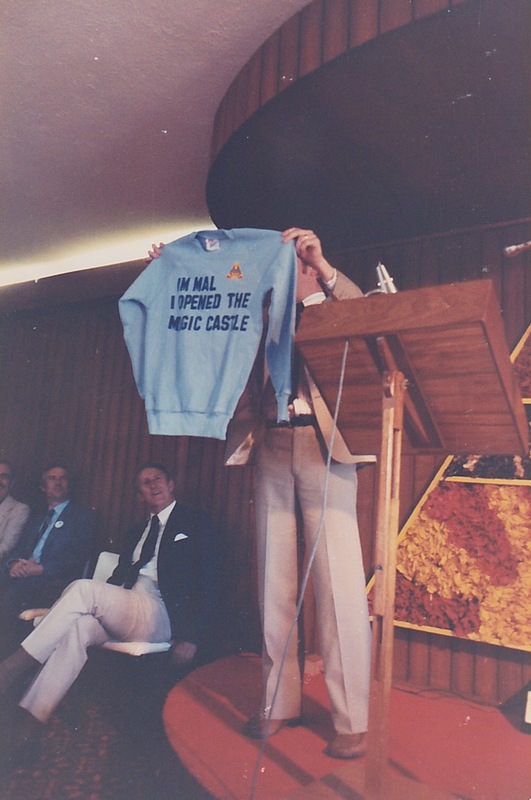 Mr. Fraser announced that the Australian Government would give $50,000 towards the upkeep of the “Magic Castle”. 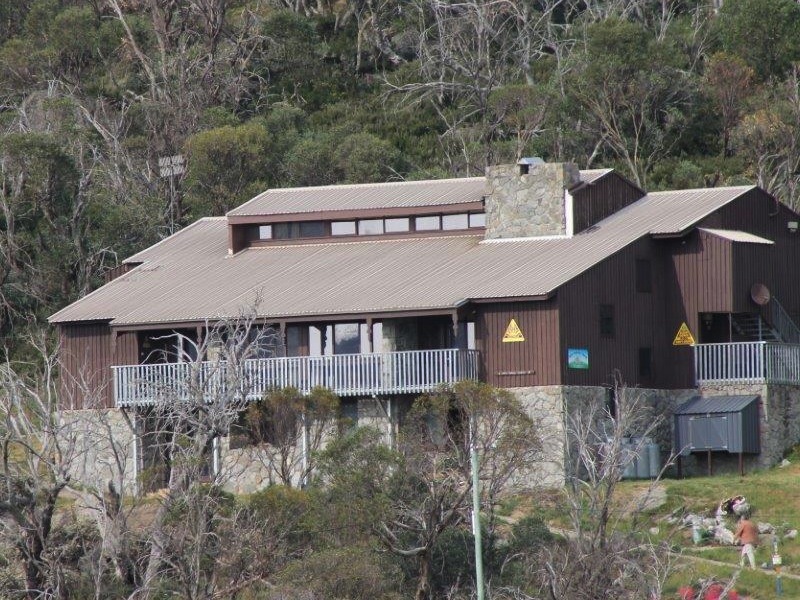 While the $50,000 pledged towards the upkeep of the “Magic Castle” was indeed generous maintenance costs on the Chalet are ongoing. 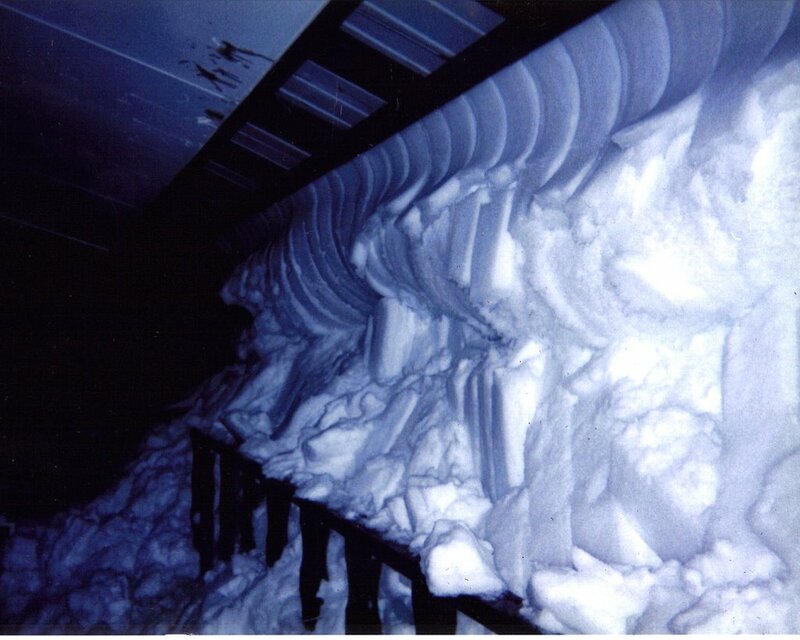 Much of the maintenance work carried out is performed by current and former Apex members on a voluntary basis. 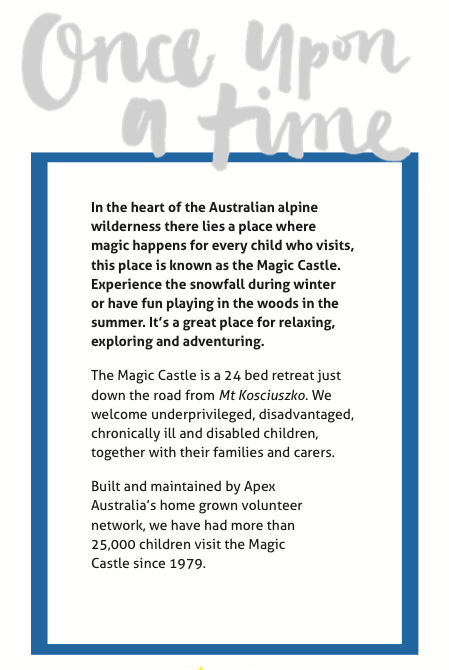 In the past 34 years in excess of 25000 underprivileged and disabled children have enjoyed the facilities of the Magic Castle and the surrounding country side be it Summer or Winter.